BSE conquers the Amazing Race! 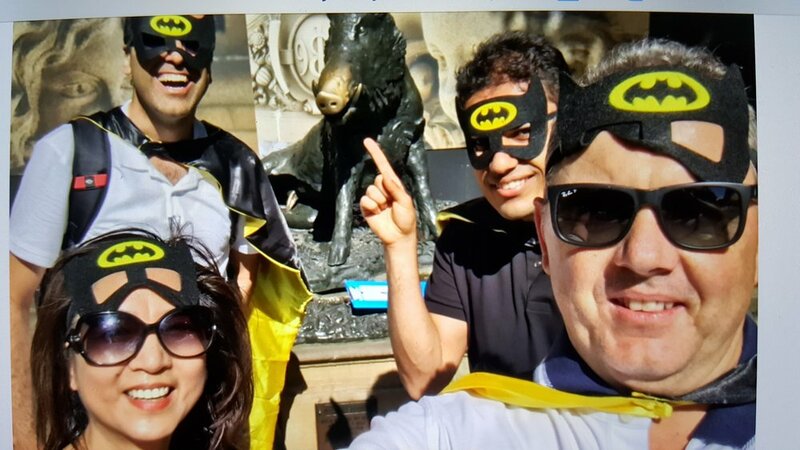 BSE’s Sydney team participated in an Amazing Race event as part of our EOY celebrations around Sydney CBD disguised as superheroes! 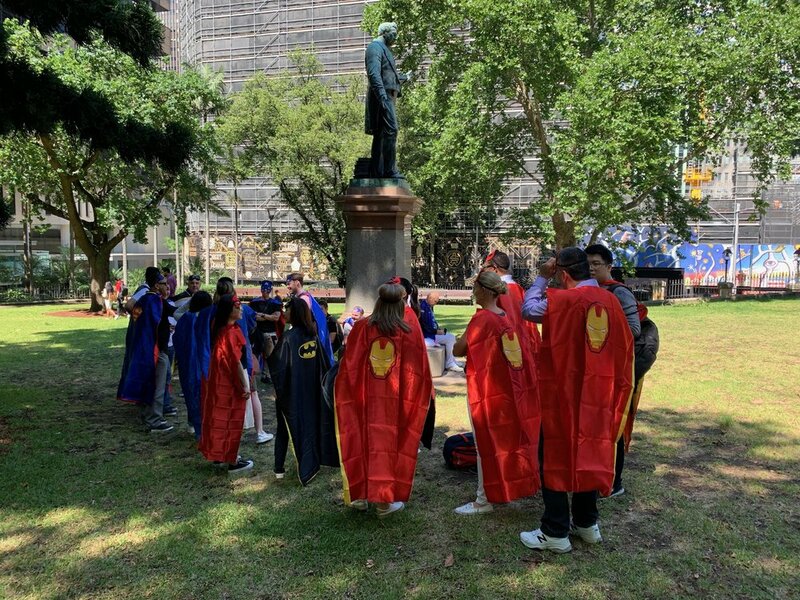 Our team members were mixed up into groups – Batman, Iron Man, Captain America, Superman, Hulk and Spiderman - and completed a range of challenges around the city which tested their knowledge of popular culture, Sydney history, creativity and the ability to cooperate as a team. 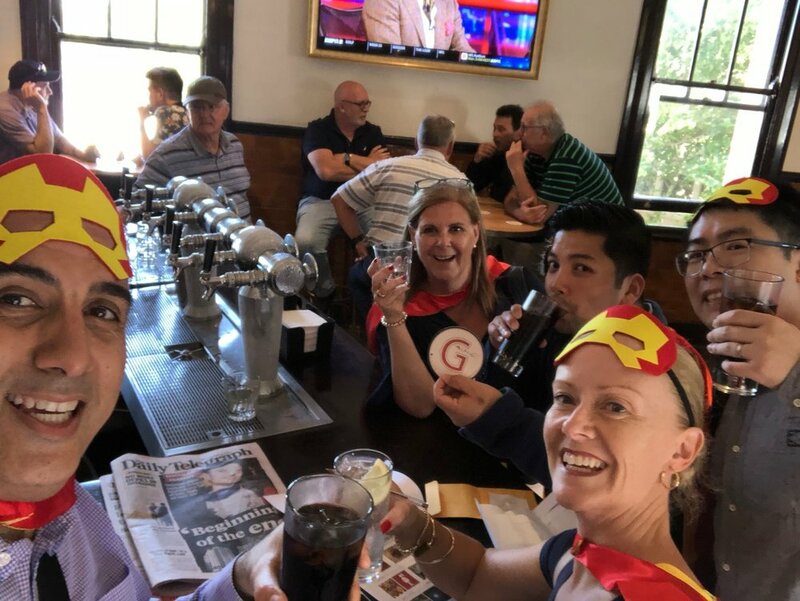 Congratulations to the winning team! 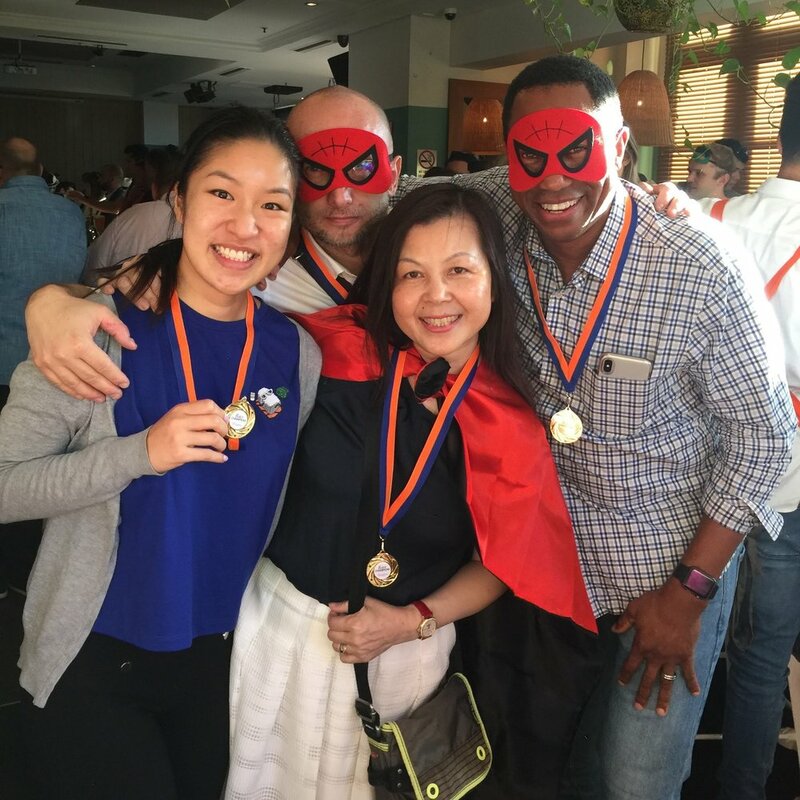 Lead by Kresimir Mali, Godfrey Frederick, Ping Lu and Catherine Nguyen made up Team-Spiderman who were the clear winners. After the win, Kresimir had this to say: “Fantastic event! We had a great time! 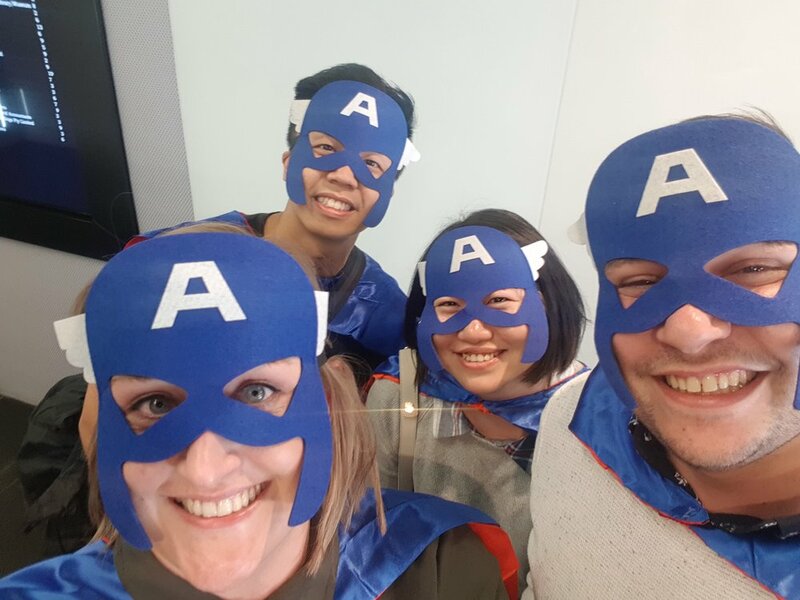 The team really enjoyed the interaction and activity combined with a bit of fun and friendly competition. 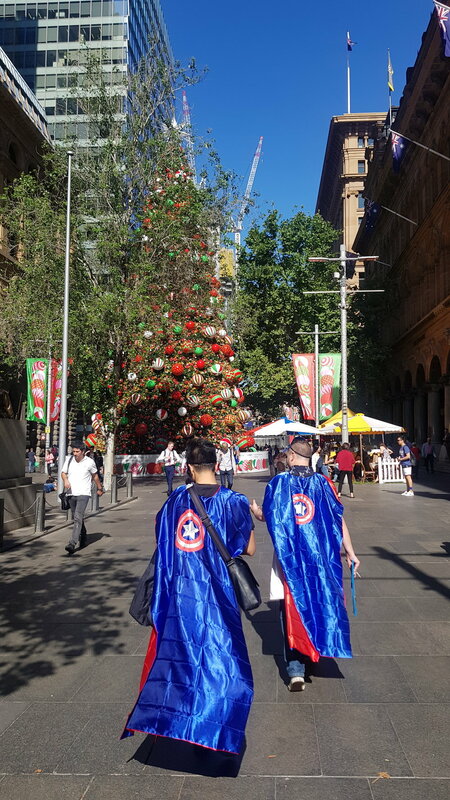 The event was a well-organised and memorable experience”.